A common species throughout North and Central America which you cannot fail to see on most trips there, also a (mainly winter) vagrant to Britain and Western Europe. 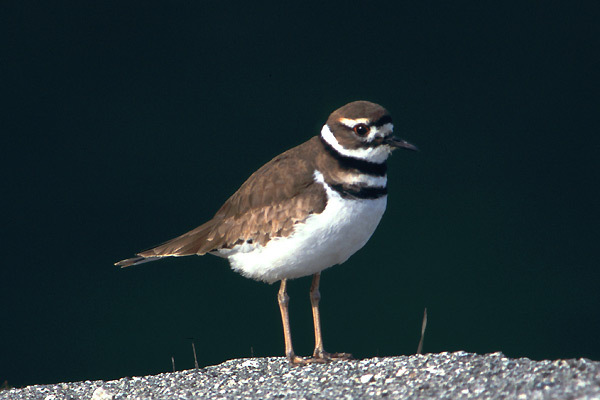 The double breast band makes it easily identifiable, as does the unique orange-brown rump and uppertail; it is also the largest of the ringed plovers. 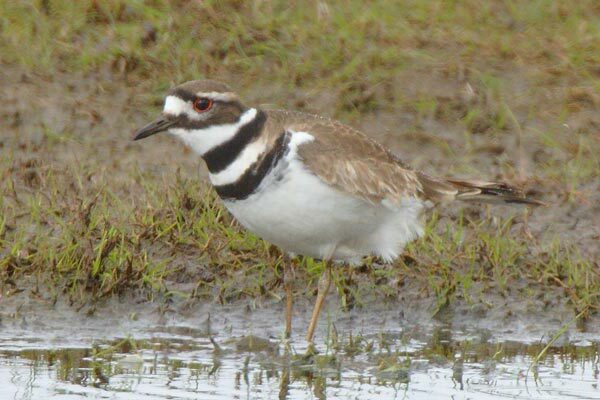 Breeding in a varied range of habitats, often near human habitation, the nominate race, of the USA and Canada, is migratory, probably accounting for Western Palearctic records.